Richmond station, showing TfL District line (left) and TfL Overground train alongside each other on Platforms 6 and 5 respectively. 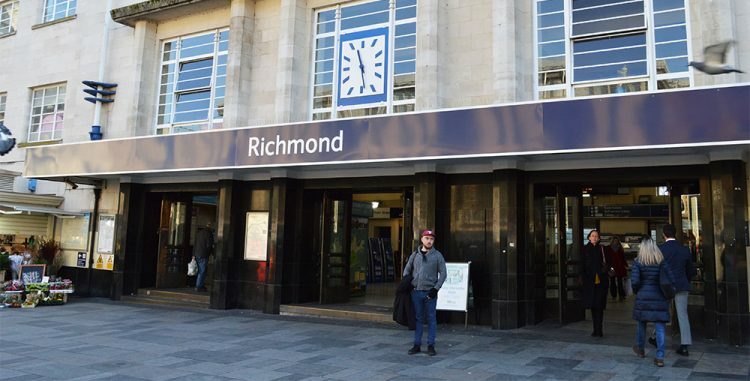 The overall aim of the project was to assess options for the fitment of alternative train protection systems to the currently in use trainstop/tripcock system on the Richmond Branch. 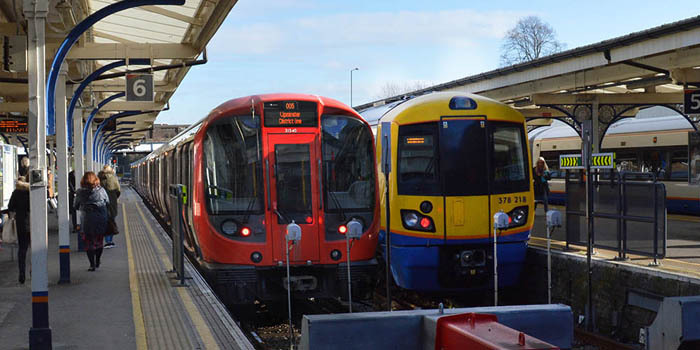 An alternative TPWS system will offer London Overground full operational flexibility for the London Overground fleet across the network. DEG Signal’s role for Transport for London is to develop GRIP2, GRIP3 and GRIP4 scheme documentation for Signalling, ETE and E&P assets. The project commenced in May 2017 and we are in the final stages of GRIP4 with overall project completion scheduled for February 2018. The initial phase of the work was to prepare a feasibility report which informed the site survey requirements. Following surveys, the signalling scheme plan and associated documentation and ETE Form A were developed. The project was led by Russell Gell, supported by a design team of Ian Winfield, Vitor Soares and Neil Goddard. Neil was also appointed as Signalling CRE. Our partners S&T Cover provided site survey services, Rail Power Solutions ETE services, AGH Engineering E&P services and RSK, SORAT services. Gary Hirons, DEG Signal Managing Director, was appointed as CEM for the project.